#Update (14-06-2018): BTEUP JEECUP Polytechnic Allotment Result 2018: BTEUP has been declared the UP Polytechnic Seat Allotment Result on its official website. Candidates who clear the entrance exam and participated in counselling process can check their counselling palace through below given link. You have to enter your roll number and password to check your BTEUP allotment result. 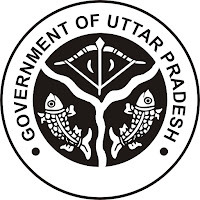 BTEUP JEECUP Polytechnic Entrance Exam Result 2018: Sanyukt Pravesh Pariksha Parishad, U.P. has been declared the Polytechnic entrance exam result at its official website today. Candidates can check their Joint Entrance Examination (Polytechnic)-2018 results through below-given website. Candidates have to enter their Roll Number and date of birth to check their results. the official website for the result is http://www.jeecup.org and official website of BTEUp is bteup.ac.in so candidates should visit the official website regularly for latest updates. We also uploaded TSNPDCL JLM Result 2018 on website so candidates who appeared for this examination can check their results here. Candidates should Visit our website www.Indiaresults.today on daily basis for regular updates regarding the BTEUP JEECUP Polytechnic Entrance Examination. Allahabad University also declared IPS UGAT result on its official website you can access this result through our website. We will update this page once the Sanyukt Pravesh Pariksha Parishad, U.P. 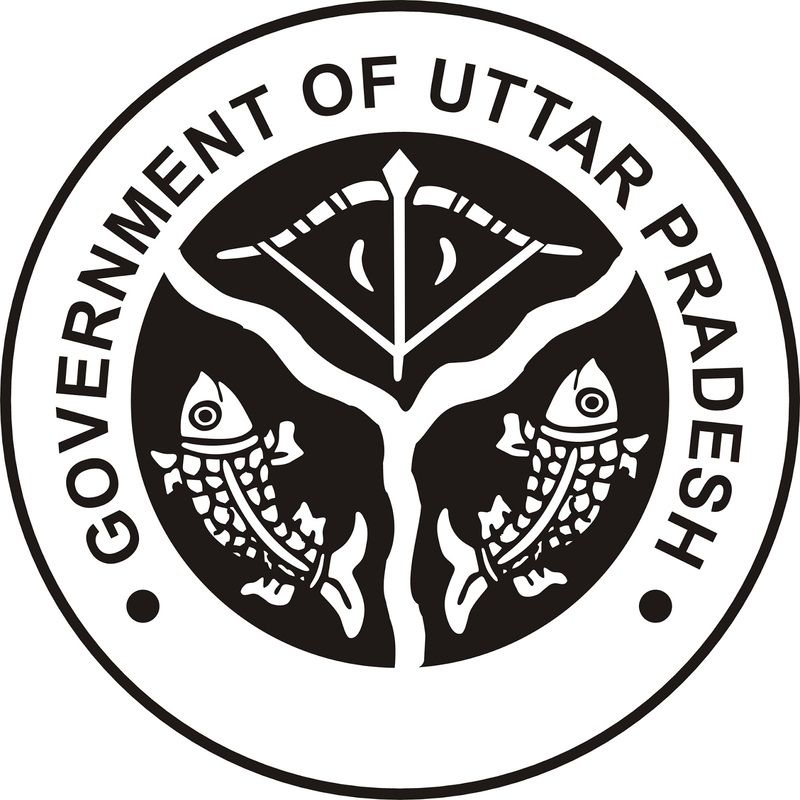 / Uttar Pradesh Board of Technical Education post any update about the examination. Candidates who appeared in this examination should check their official website for regular basis to get authentic updates regarding the examination.